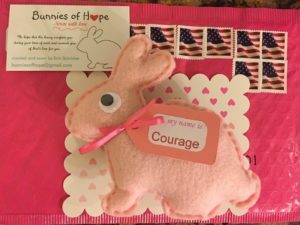 How do you make your Bunnies of Hope? First, I trace a bunny shape onto a piece of felt. After I’ve cut out the shape, I thread a needle with thread that matches the color of the bunny. Then, I hand-stitch the bunny and fill it with stuffing as I get to certain points. Once the sewing is finished, I glue on googly eyes and start working on the name tag. I use Microsoft Word to color the names to match the felt. 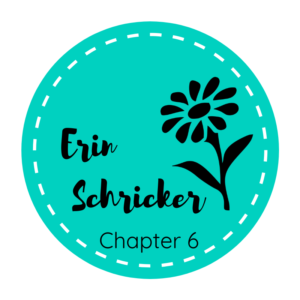 Then, I print out the name, cut it out, and glue it to a name tag that I cut out of cardstock. Finally, I tie the name tag around the bunny’s neck with matching ribbon. 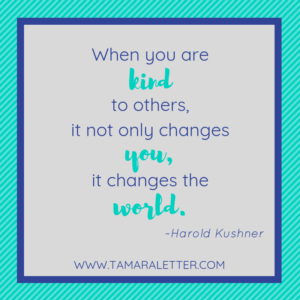 Who inspires you to share kindness with others? My family, of course, has always motivated me to keep going. Now, much of my inspiration comes from the people who have so gratefully received one of my bunnies. Each time I hear a story of how a bunny has brought joy and strength to a patient, I feel all the more inspired to keep sewing. 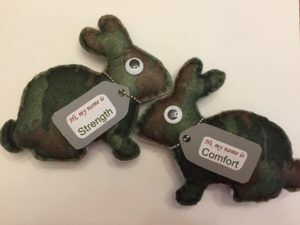 Comforting people is what Bunnies of Hope exists for, and as long as these bunnies keep inspiring and uplifting, I will keep going! It’s not as hard as you might think! You don’t have to start a charity or even do one specific thing all the time. Random acts of kindness can have just as much impact. Simple acts of kindness, like paying for a stranger’s meal, mowing someone’s lawn for free, or serving at a homeless shelter, can really make a person’s day. If you do want to start a charity but aren’t sure where to start, just do it! If you don’t do anything, don’t expect anything to happen. Do research, find supporters, and gather resources. As I have learned, God will take it from there. Always know that your kindness makes more of an impact than you realize.